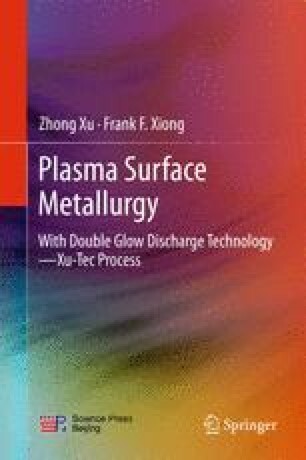 Inspired by double glow plasma surface metallurgy technology, a series of other innovative technologies were developed based on the double glow discharge phenomenon, such as the double glow-added arc plasma surface alloying technology and double glow plasma brazing. All the inventions have further enriched the class of double glow plasma surface alloying/metallurgy technology; expanded the scope of its research and applications. The basic principle, main functionality and characteristics of each technology are briefly introduced in this chapter.